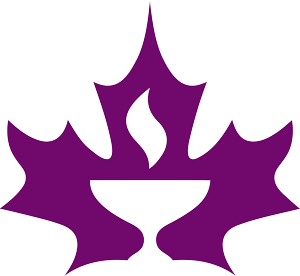 30th Annual Midwinter Retreat 1-3 Feb 2019 – “Connecting our Stories.” YMCA Cedar Glen Retreat Centre, Bolton, ON — in case you’re planning to be in the area. Mindful Journey to Northern Vietnam and Angkor Wat – 15-27 March 2019. Led by Rev. Wayne Walder, Minister of Neighbourhood Unitarian Universalist Congregation in Toronto. 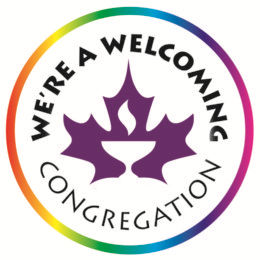 First Light – First Unitarian Congregation of Toronto weekly newsletter. Subscribe!